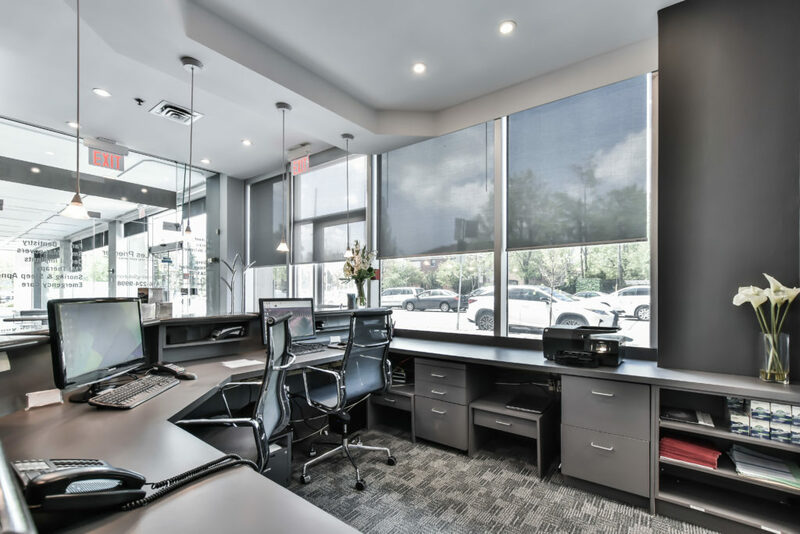 Our practice is conveniently located in Toronto, just steps from the Sheppard Subway station with ample parking available. 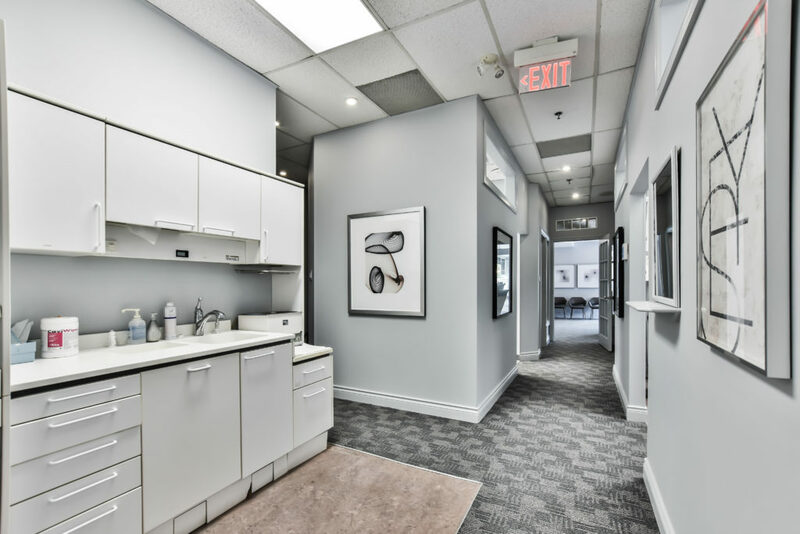 Our first priority is ensuring that you receive the best dental care in a warm and caring environment. 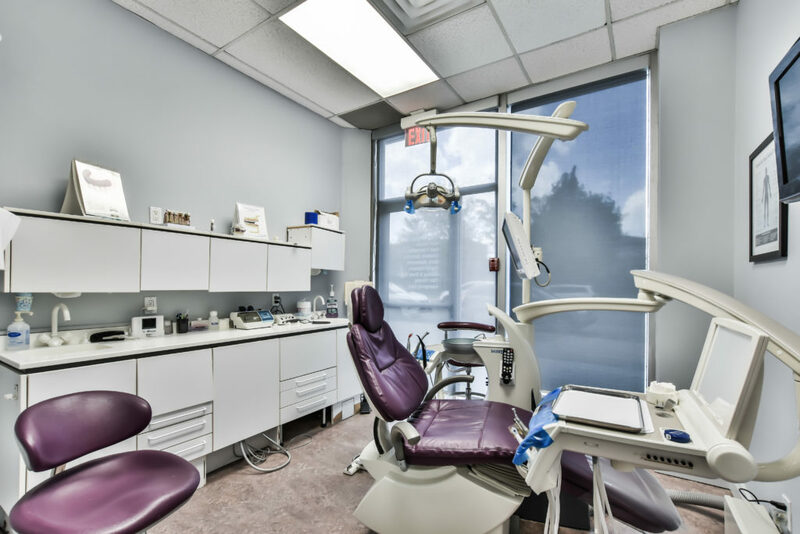 Dr. Les Priemer offers dental treatment options for snoring and sleep apnea while also offering general dental services. 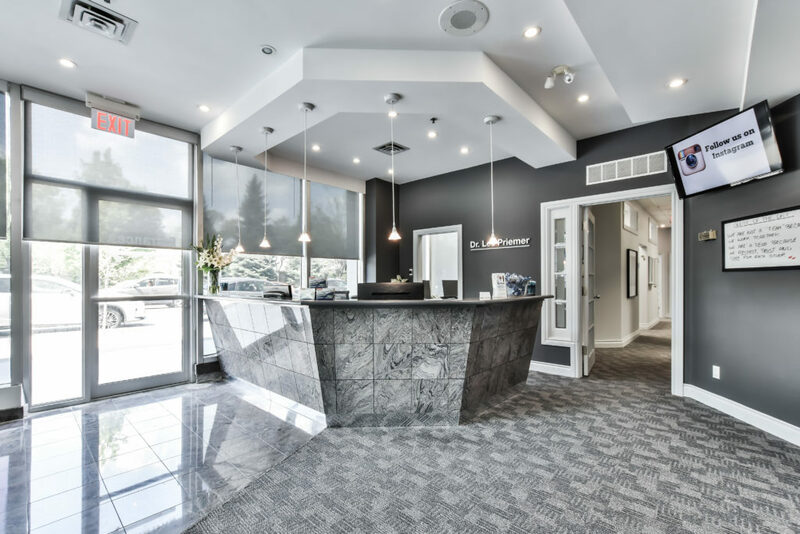 Our dental hygienists are certified, experienced, and continuously upgrading their skills and education. 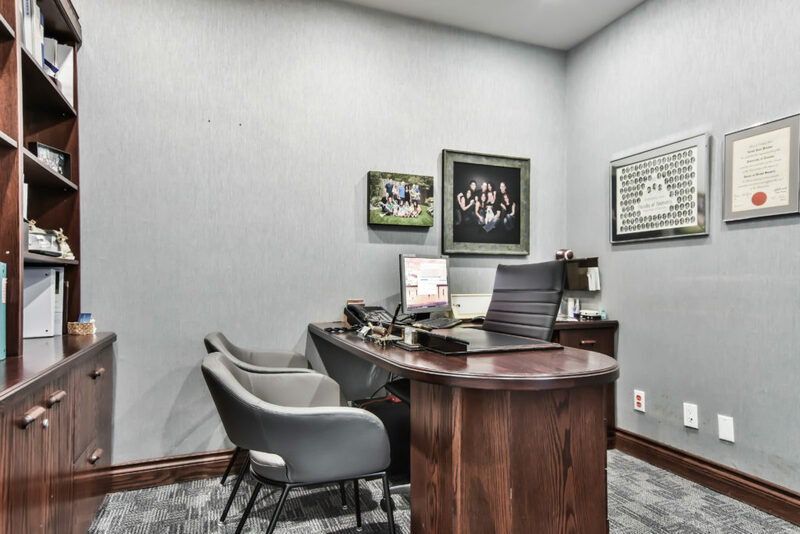 They are dedicated to your comfort while our friendly staff assists you with your needs including insurance payment plans and electronically submitted claims. 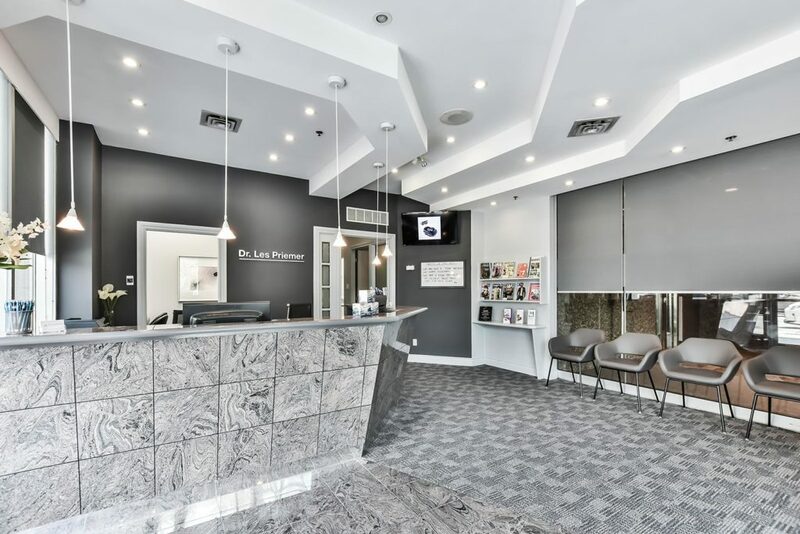 Browse our dental services and snoring & sleep apnea sections to learn more about the services we offer or contact us today to book an appointment 416.224.9998.